Located in beautiful western Pennsylvania, Crooked Creek Horse Park has much to offer to the horse enthusiast. The park is 97.5 acres and lies within the Manor Recreation Area adjacent to the Crooked Creek State Park. It is operated by the Fort Armstrong Horsemen's Association. The horse park is a multi-use facility and offers just about everything for the horse lover, including horse shows, fun shows, trail and endurance riding, clinics, a full scale rodeo and much more. There are hook-up and primitive camping spaces. Fees are based on types of usage. The park has restrooms and showers. There are several restaurants and hotels within a few miles of the park. See our Facility Pages for more information. Crooked Creek Horse Park hosts events supporting a range of equestrian and community functions and organizations. 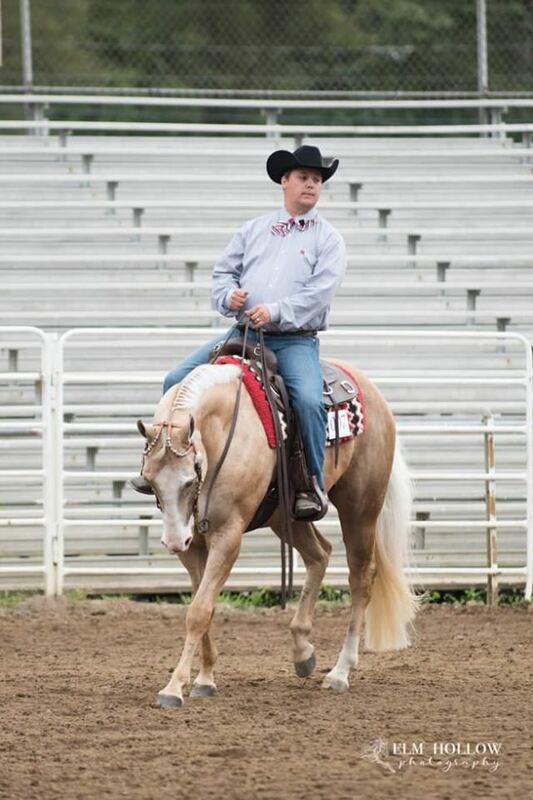 Every year Fort Armstrong Championship Rodeo utilizes the grounds for entertain for participants and spectators alike. Various other equestrian organizations rent the grounds for pleasure shows, gaming shows, Rodeos, Breed shows and much more. FAHA hosts their own events as well including Fun Shows through out the year to encourage new riders, kids and those just looking for a relaxed environment. There are also unique themed trail rides such as our Sasquatch and Outlaw Hunts. We donate the park for the annual Fall for Animals Festival. Check out the calendar and check back often as events are added regularly. Visit our Blog for new stories or check out our latest newsletter. Better yet, attend our monthly general membership meetings and learn how you can get involved! Sponsors enable FAHA to reach for the next big improvement at Crooked Creek Horse Park and get valuable advertising in return. There are three levels of Sponsorship or you can just donate what you can afford. Being a member of Fort Armstrong Horsemen's Associations allows you and your family to add to the over 30 years of equestrian and community service through maintenance and operations of Crooked Creek Horse Park. Members enjoy volunteer time creating one of the greatest equestrian facilities in western Pennsylvania. All that hard work and dedication is reward with discounted rates for facility use, discounted rates at club events and belonging to a community of like minded individuals. Laura and her family have proudly served FAHA for decades. Laura has wealth of knowledge of history and operations of CCHP. Laura keeps the ship sailing while helping drive grant applications. Marlowe supports a family full of equestrian lovers and can be often seen dragging the arena at our barrel jackpots. Marlowe lends expertise to our facility and equipment committees. Tina handles the numbers, public relations and loves working on the trails. When not volunteering around the park Tina is off sorting cows with one of her trusty mounts. Your bio could be and here along with the joy of giving back to your club and the equestrian community. Amie is our resident endurance rider and has years of experience with CCHP trails. Amie manages our ways and means committee and is your point of contact for contracts. Amie spends considerable time conditioning her horse and attending endurance rides and is an endearing advocate of the sport. Butch and his wife Diane are staples around CCHP. Tireless dedication defines Butch to a tee. Our electrical guy, Butch donates his skills regularly while managing the rest of the facilities as well. Both Butch and Diane enjoy camping at the park and helping kids at the Fun Shows. Jamie has extensive experience in the equestrian world and hopes to continue FAHAs traditions of establishing and maintaining a world class equestrian facility at CCHP for his children and others. Jamie dives into all aspects of park operations and heads up our equipment committee. *elected to vacated position ? Amy loves to camp at CCHP and works tirelessly running registration at all our club events. From Jackpots to Fun shows she is there taking care of the very important activities that are often behind the scenes to most. Amy is also leading our operations committee and helping out with internal audits. Joshalynn is our reigning 2018 FAHA Rodeo Queen and avid gamer. Joshalynn extended her dedication to FAHA by taking on a Director spot and lead on FAHA club events. 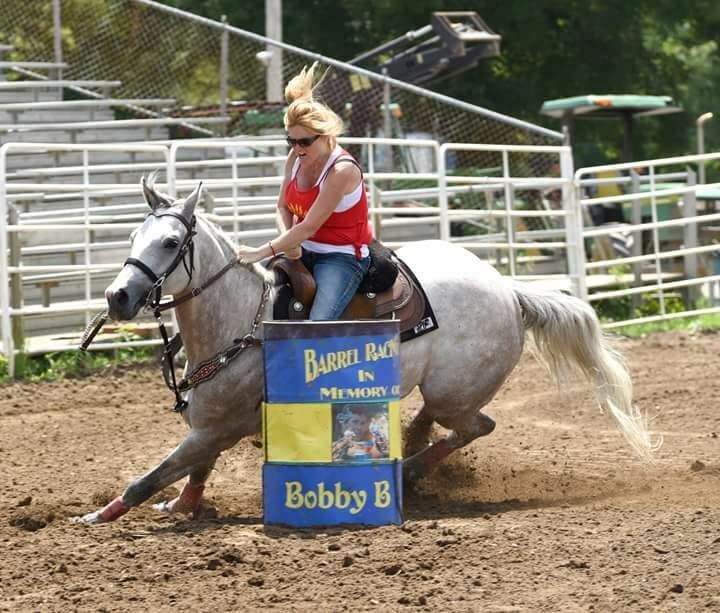 From Fun Shows to Trail Rides , Joshalynn is organizing and managing these activities. 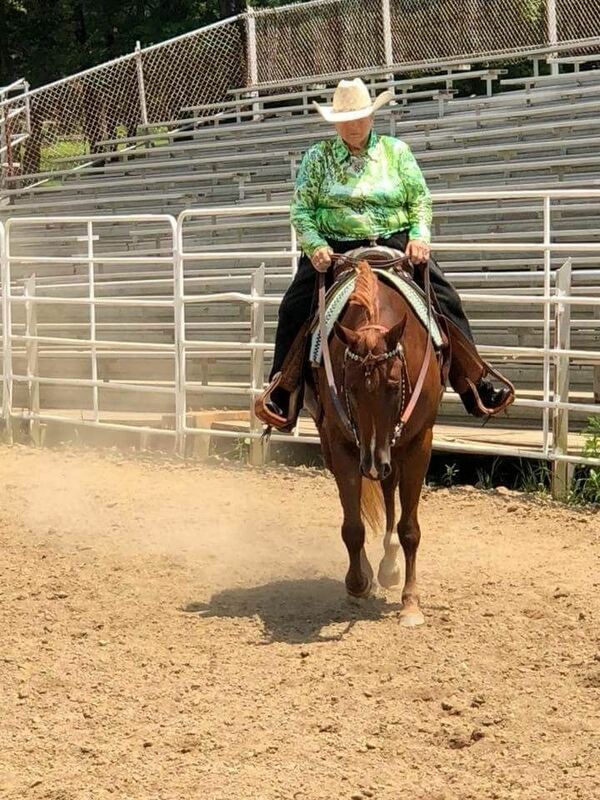 Joshalynn is also chair the selection process for the 2019 FAHA Rodeo Queen. FAHA has numerous channels available for communication and public relations. Our most widely used content is on facebook but we also have twitter, instagram, and you tube accounts. Don't forget about our blog and event calendar! Fort Armstrong Horsemen's Association Foundation is dedicated to raising funds to support FAHA and other charitable ventures. As a 501(c)3 FAHA Foundation we can accept your tax deductible donation towards our goals for the 2019.